FX really struck gold with their Cold War spy drama The Americans. After five incredible seasons, the series was picked up for a 6th, which the cable network announced would be the final one. Few shows are given such a grand opportunity to plan out the end, the exit, and I’m so glad this one did. 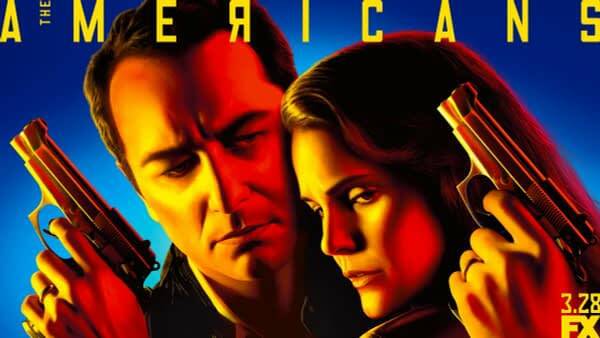 Starring Keri Russell and Matthew Rhys as a pair of Russian spies who live in Washington DC posing as the all-American couple (complete with two kids), The Americans is one of the best written female-led dramas around. Covering the Soviet-American side of the Cold War during the ’80s, the show dives deep into the whys and hows of various covert missions on both sides of the equation. 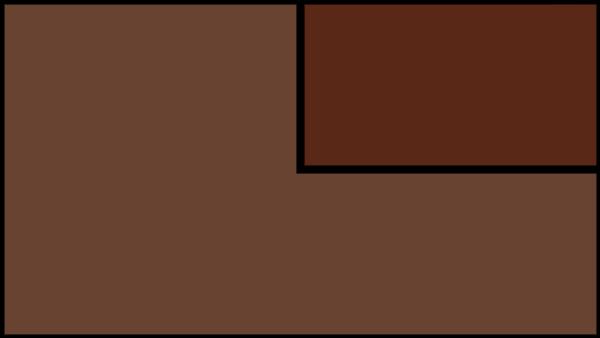 Yes, there are also Middle Eastern ties throughout the timeline. Season 5 saw some BIG changes for the Jennings family, and it almost looked like certain members weren’t going to make it to season 6. Elizabeth (Russell) started training her daughter Paige (Holly Taylor) after begrudgingly revealing the truth about what who she really was. Phillip (Rhys) had to make a choice about his first son pre-Elizabeth and the US assignment. We said goodbye to longtime agent-handler Gabriel (Frank Langella), we met Stan’s (Noah Emmerich) new girlfriend Renee (Laurie Holden), and tensions remained high for the usually strong relationship between Philip and Elizabeth. The Americans returns for their 6th and final season on FX on March 28th. Let's Talk About The Americans Season 6 Episode 6, "Rififi"